Description:Cutting Tools manufacturer / supplier, offering Super Hard Abrasive,CBN Inserts, etc. , offering Super Hard Abrasive,CBN Inserts, etc. 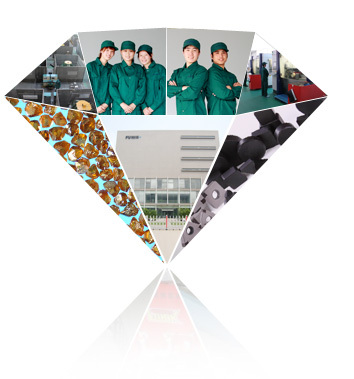 We provide products such as Grinding Material, Cutting tools, Diamond Tool, Machine Tool, and get the consumer's approval.